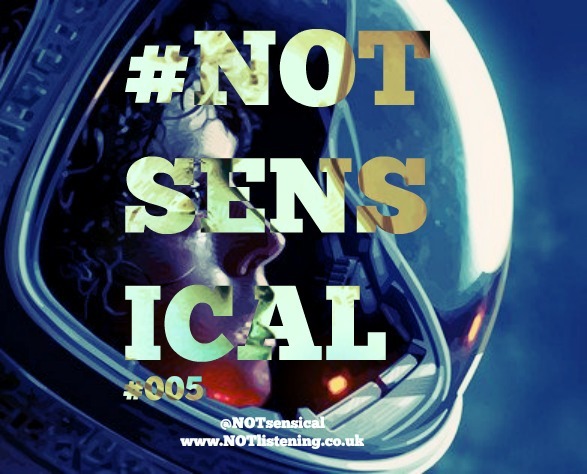 So here is #NOTsensical #006! a lovely commutable, bite-sized bit of nonsense to enjoy. 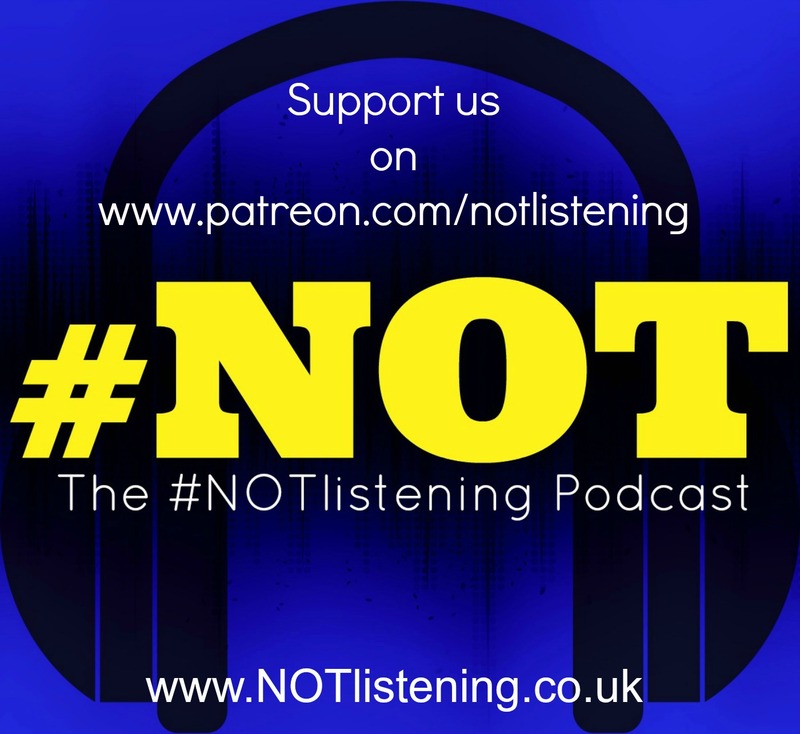 Adam and Garrie chat about saying those random things you've NEVER said before. Also they have some Bunsen Burning issues to attend to which involve those pesky aliens. 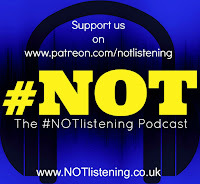 Listen to "#006 - Those Alien Son of a Guns #NOTsensical" on Spreaker. 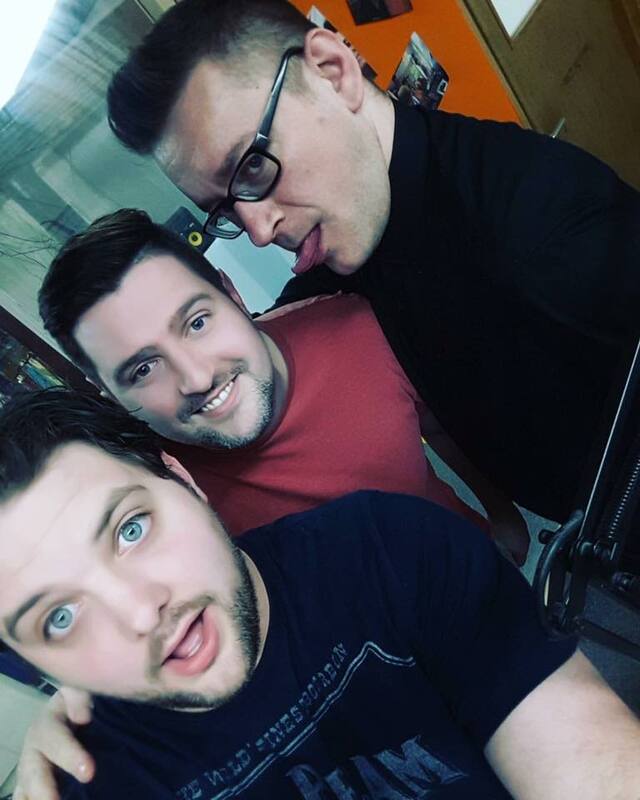 Adam and Garrie chat about saying those random things you've NEVER said before. Also they have some Bunsen Burning issues to attend to which involve those pesky aliens. This show features chats with Andy Poole from "The Panic Awards" as we announce the nominees for this years local Panic Awards.